GLINT combines the glamour of the Wilhelmine era with today’s high standards of service. The extensive range of apartment services offered to our Berlin property buyers proves this impressively. 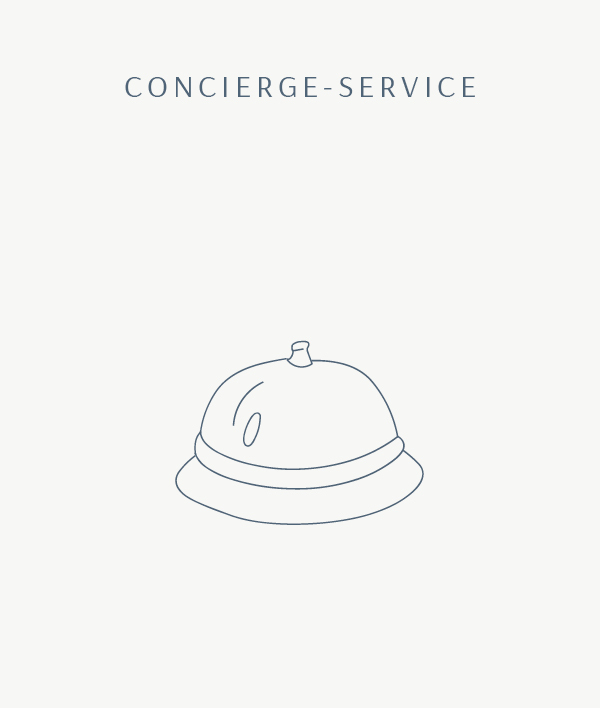 For example, the in-house concierge service is available to all residents 24/7. 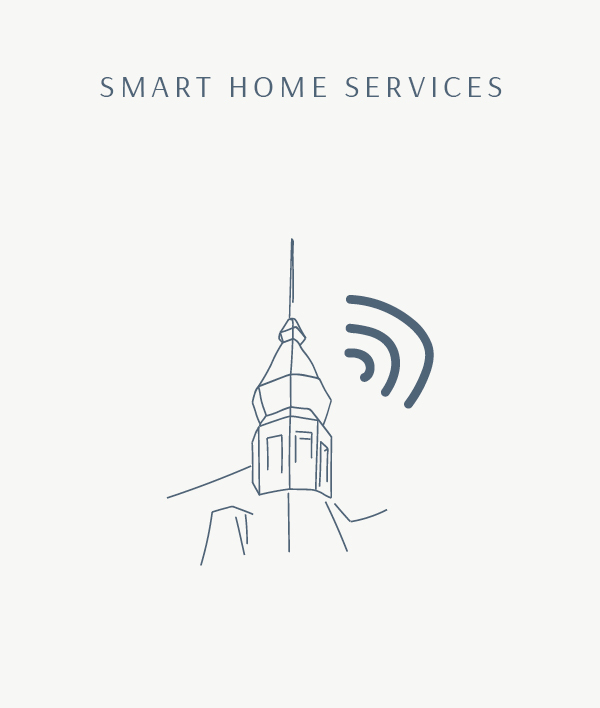 Meanwhile, innovative smart-home systems create an intelligent network for home appliances, facilitating flexible control. 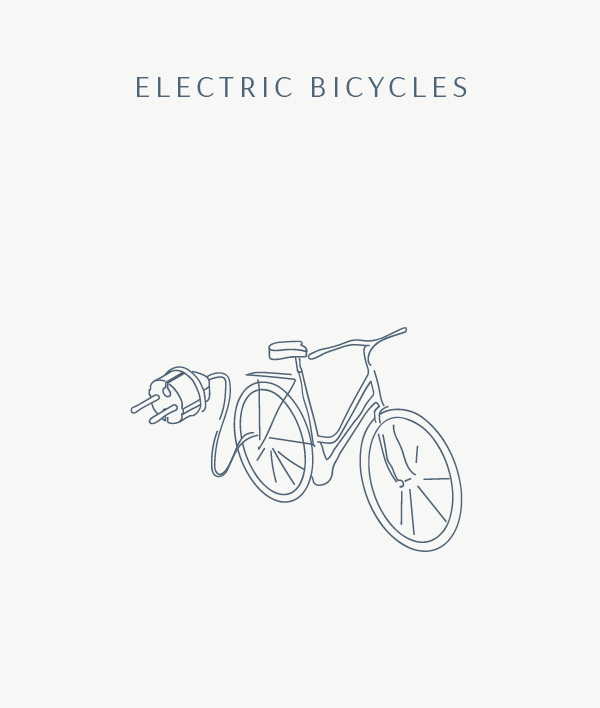 In addition, e-bikes and charging stations always keep you moving. 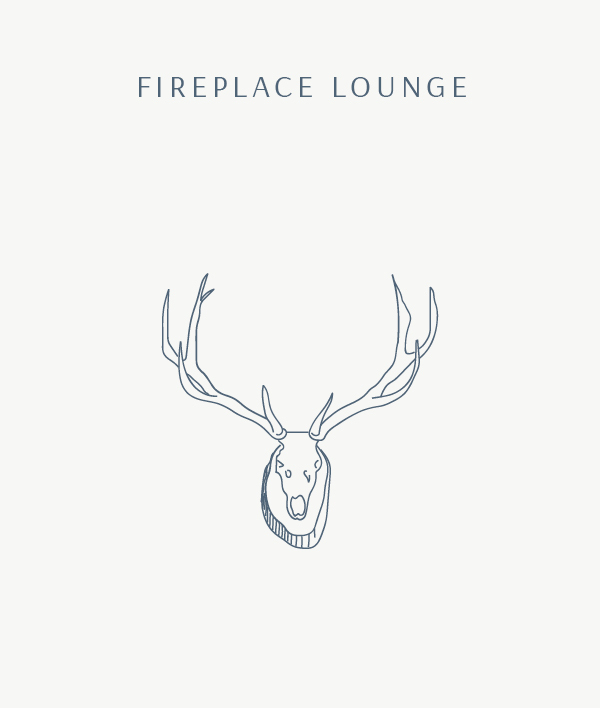 Our fireplace lounge and green courtyard oasis add the finishing touches to the wide-range of services we have to offer. As places to meet and relax, they embody the flair of exclusive 19th century clubs and idyllic gardens. Discover our unique apartment services and experience the true meaning of living in comfort. 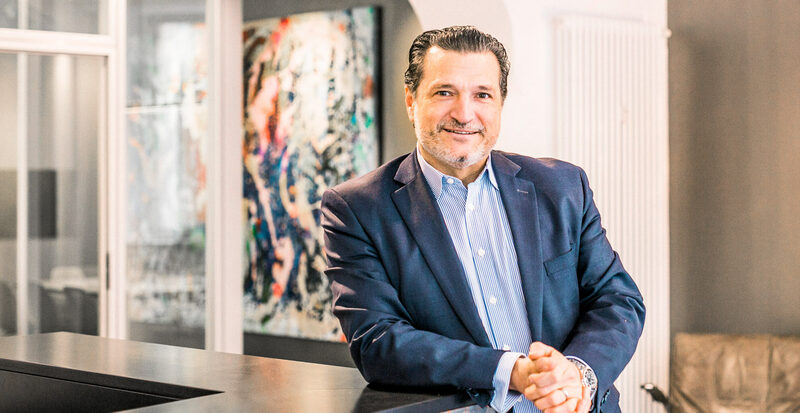 Raffaele Sorrentino was a pageboy, porter, telephonist and then, for twenty years, chief concierge, most recently at Berlin’s renowned Hotel Adlon Kempinski. He was voted ‘best concierge in the world’ three times. With his company, RAS, he is responsible for the concierge service at GLINT. He and his team can take care of your laundry, receive packages, organise your housekeeping, reserve your table at Soho House – and much more besides. Always at your service: a concierge in the porter’s lodge is always available to accept packages, coordinate cleaning services, and provide added security. An oasis of calm in the middle of the city. 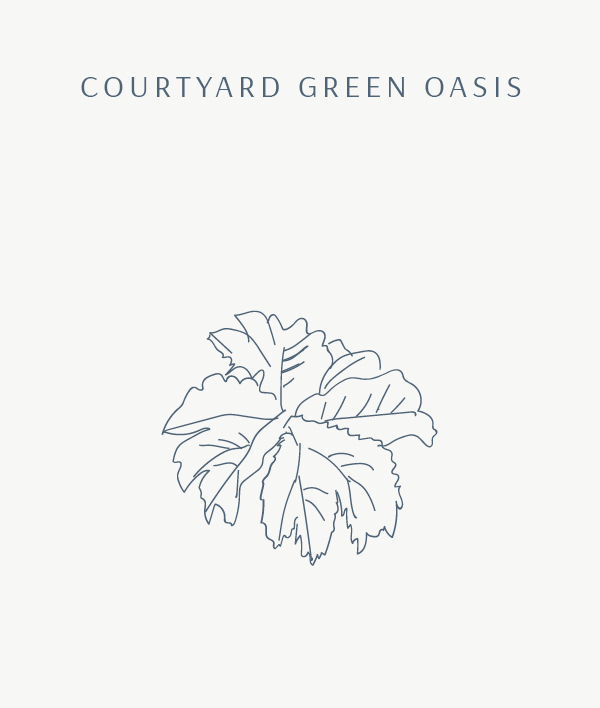 The elaborately and artistically landscaped inner courtyard brings light into the apartments and gives residents a new sense of community. An app for a protected historic building – an unusual combination. But it is also extremely practical to be able to adjust the heating or answer the intercom via your mobile phone. The trusty bicycle of the early industrial age has been transformed into the mobility solution of the modern city: 116 bicycle parking spaces and ultra-modern e-bikes are available for use. 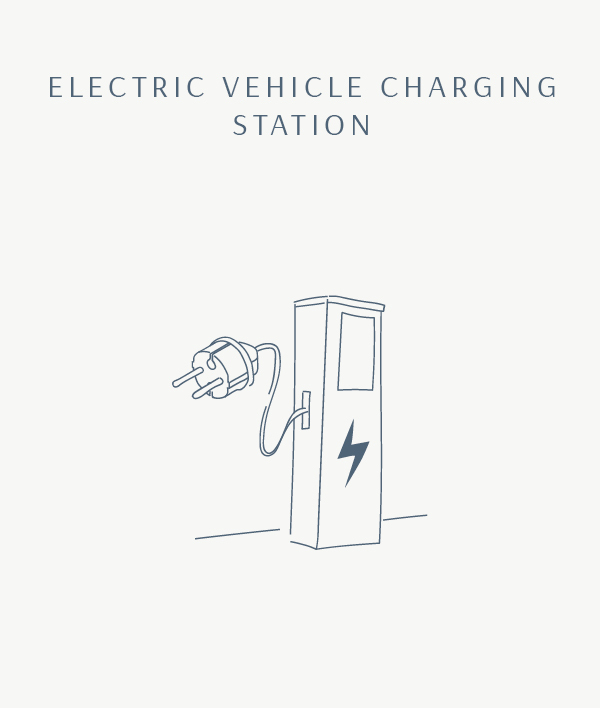 The underground car park features 15 parking spaces with e-mobility charging points, combining a modern way of life with historic elegance. The word ‘barrier-free’ would not have been understood back when GLINT was first built. 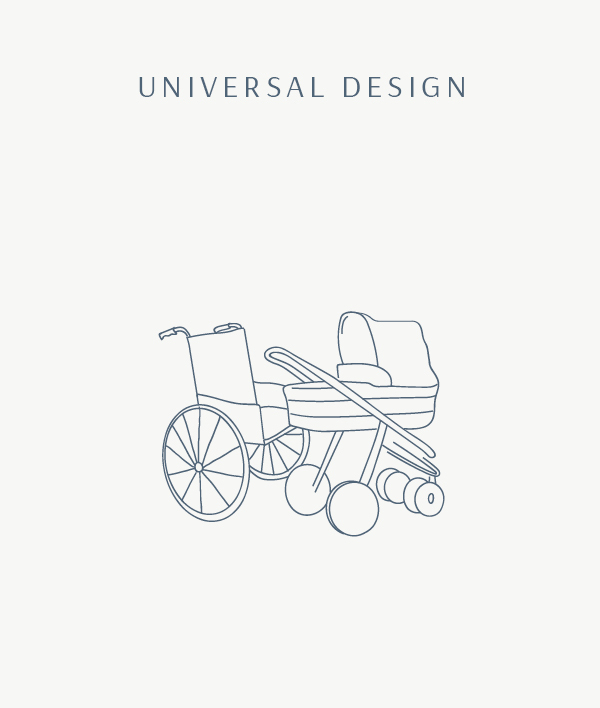 Today this is known as universal design, because it is about designing things in a way that they can be used by anyone – regardless of age. Only a community is able to give a place its own true identity. With its staircases, the fireplace lounge, and the inner courtyard – GLINT thinks beyond the traditional confines of public and private spaces. 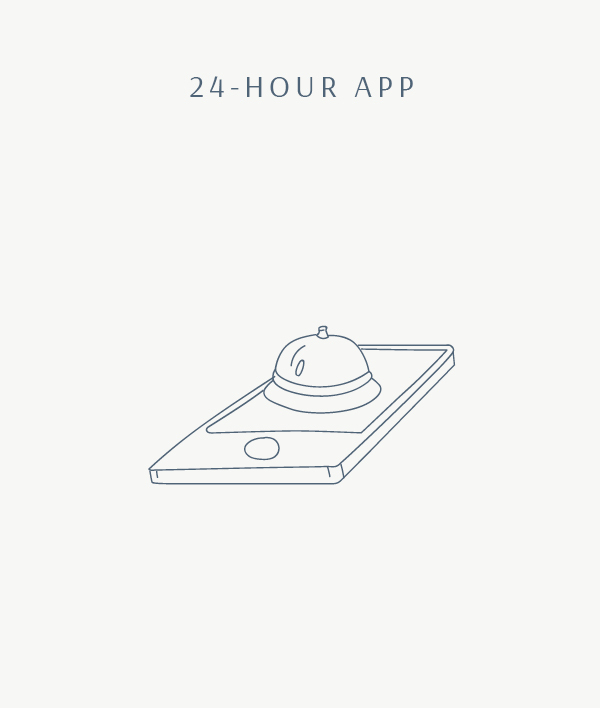 Round-the-clock service The 24-hour concierge app gives you convenient access to comprehensive services via your smartphone. There is hardly anything that retains value better than a hundred-year-old building. 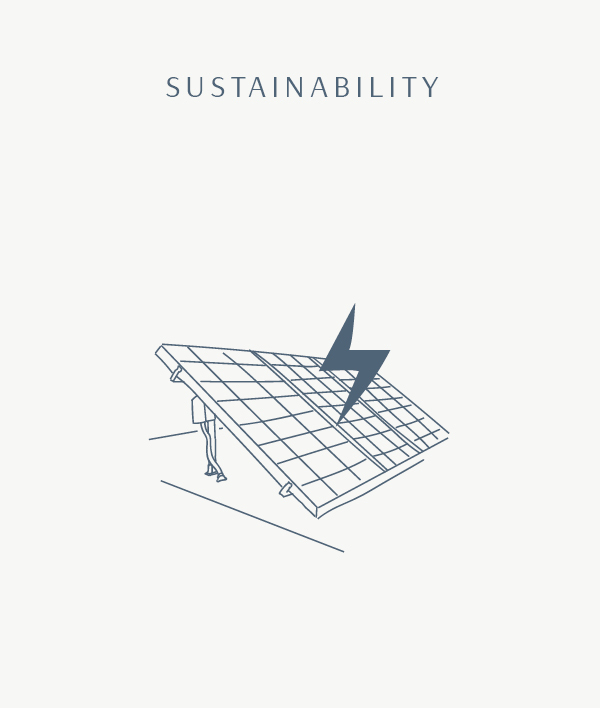 Unless, of course, it is enhanced by state-of-the-art energy concepts such as solar power and district heating.